What could be more agreeable than to spend a day with the children and make the most of our family activities! In the idyllic surroundings of the chateau, children are welcome to participate in two entertaining animations with their parents (at no extra cost). 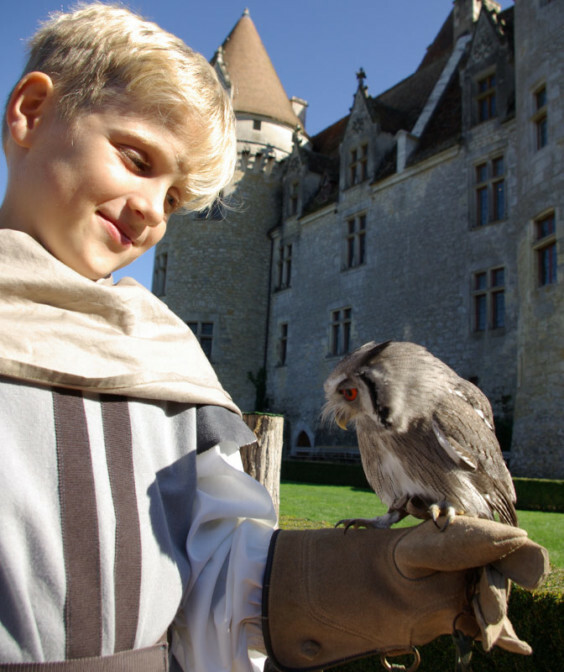 Come and play in the chateau dressed as a princess or a falconer! Discover the world of birds of prey - with costumes and handling of falconry accessories. Surprises await you. 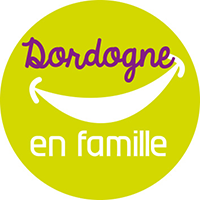 Children from 5 to 12 years – duration 30 min (reservations strongly recommended). We invite one parent to accompany their child during the workshop (limited to one parent per child for organisational and security reasons). From Sunday 7th July to Friday 31st August, 2019. Workshop at 11.30 a.m., 2.30 and 4.30 p.m.
During the winter holidays: from Monday to Friday between Monday, 8th February and Friday 6th March 2020. 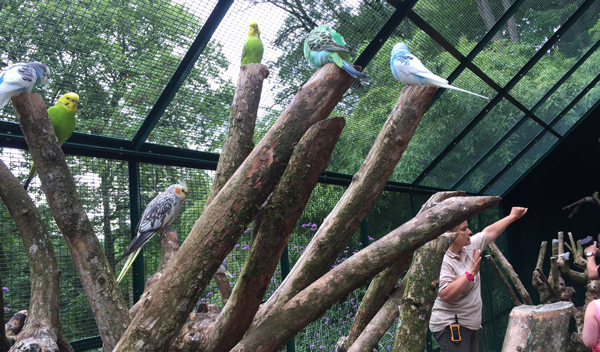 Accompanied by our keeper, the children will join us in the aviary to feed the exotic birds: a fun way to approach these smart little birds! Workshop reserved for children from 5 to 16 years – The workshop will take place between 11.45 a.m. and 12.30 a.m., no reservations taken; Animation within the limit of the number of places available. 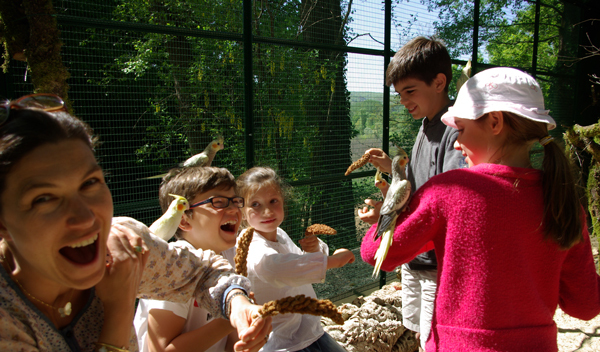 To profit from our birds we invite you to visit the parakeets' aviary in the afternoon. One of our keepers will help you to immerse yourself in this astonishing little world. Open to all public (children 12 years and under must be accompanied). From Sunday 7th July to Friday 31st August 2019. 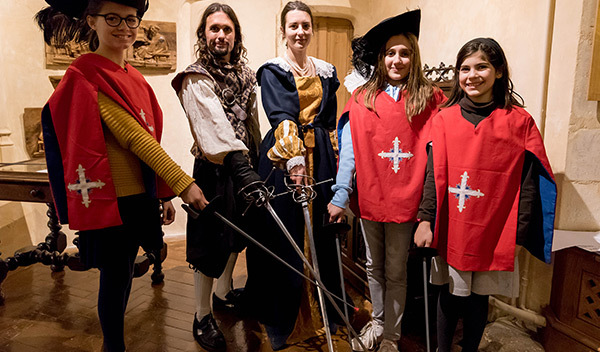 Take a fencing lesson with Lord de Caumont-La-Force, if you would like to follow him to the court of the king and become a musketeer/musketeeress! 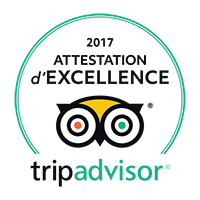 Children from 5 to 13 years – Duration 30 min- Reservations strongly recommended. Children will be welcomed by Lord de Caumont who is looking for aspiring candidates to present to the king. They will wear the celebrated costume of the musketeers and discover the art of fencing in total safety. Attacks, parries, dodging: At the end of the workshop, the children can show their parents the art of combat that they have learnt. Children should be accompanied by a parent. Workshop at 11.30 a.m., 2.30 p.m. and 4.30 p.m.
Workshop at 2.30 p.m. and 4.30 p.m.
Activity in company with the falconer: Learn everything about the art of falconry! 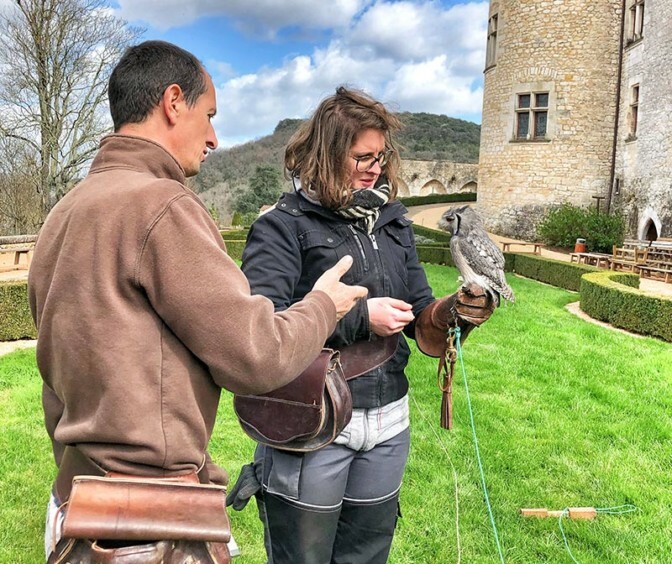 If you are enthusiastic about this activity or you would like to know more about the falconer's work, come and discover the world of the birds of prey with the master falconer. The workshop is open to families with children of 7 and over. Duration 40 minutes- Reservations are strongly recommended. Workshop at 9.15 a.m.: every Tuesday and Thursday between Tuesday 9th July and 27th August 2019. Places limited to 15 persons; reservations strongly recommended. No extra cost.